We're backed by HM Treasury. So all the money you invest with us is 100% secure. Always. Our UK call centres are open 24 hours a day. Every day. We simply offer cash savings and investments. That's all. 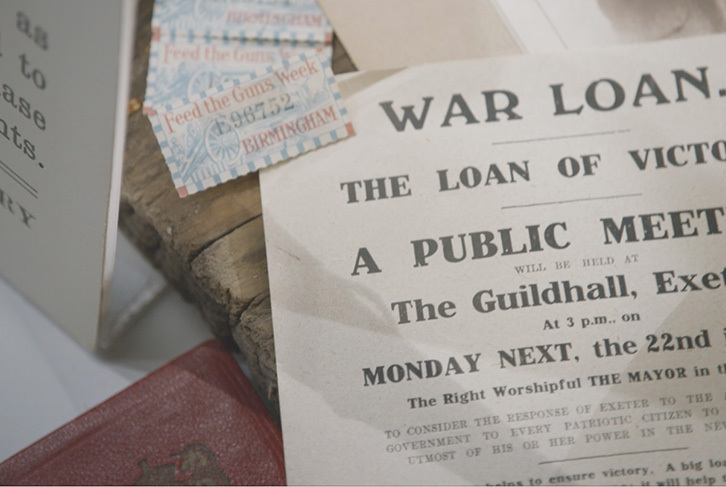 We've looked after the nation's savings since 1861. With 25 million customers, we put your security at the heart of our business. Here are three films to tell you about our 150 year heritage. 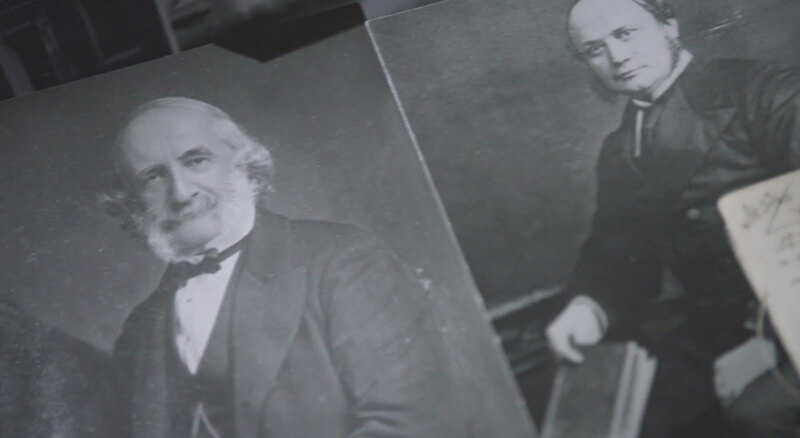 This first film is all about how we started out in 1861. We've lived through good times and bad. In war and peace. 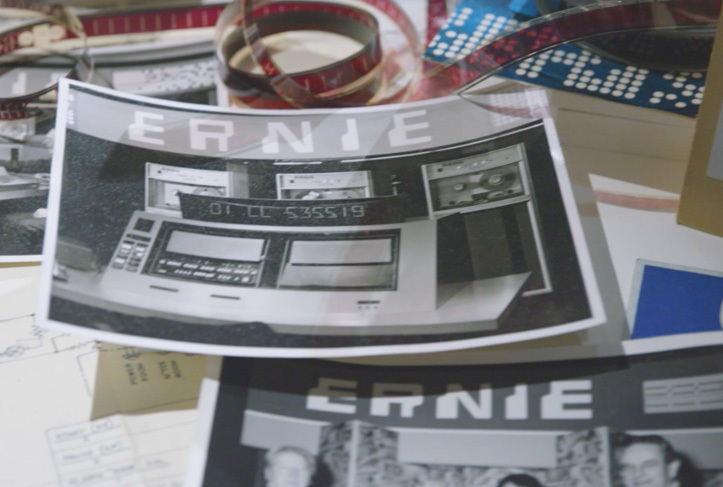 Take a behind the scenes look at the magic of ERNIE. Got Premium Bonds? Join the conversation on our Facebook page. Keep up to date with NS&I news and updates.